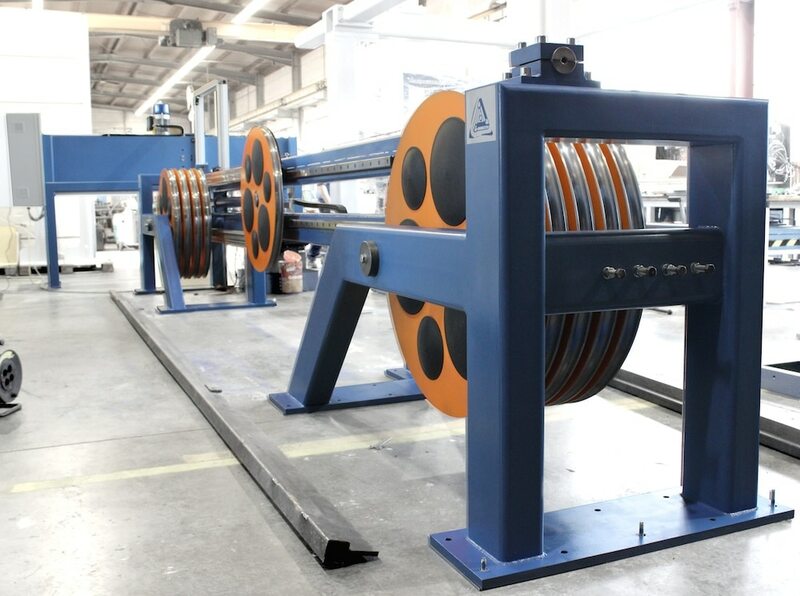 The cable sample is put into the testing device and clamped at the designed places. The desired tensile force has to be defined. An automatic STOP is possible after the expiry of the programmed time.